Well, I love my carpet but the dog of my friend unfortunately does too… There is a non-toxic way to get rid of any kind of smell from your (flokatti) carpet. 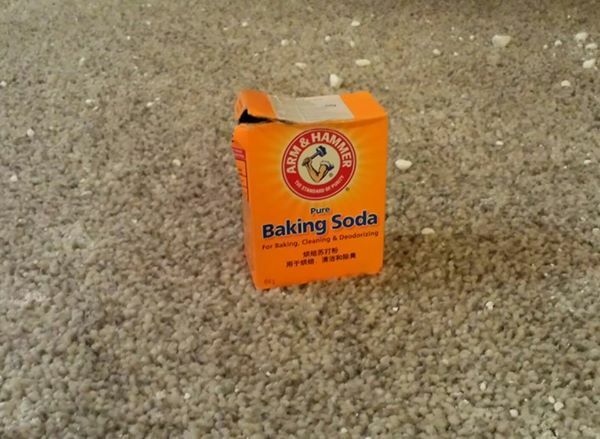 Sprinkle a good amount of baking soda evenly over the carpet. With the shut off vacume cleaner rub it into the carpet. Let sit for at least 1 hour up to one day. Then vacume clean as usual.